BAI TV3 Agreement for Cable BAI TV3 Agreement for Other platforms. TV3 has signed a contract with the BAI to extend its licence for its time shift channel, TV3 +1. TV3 originally signed an extension to its Public Service Contract with the BAI in December to allow it to broadcast TV3 +1 on cable services. On December 2nd, 2014, TV3+1 began broadcasting on the UPC cable network, the BAI and TV3 signed an extension to the TV3 contract on December 22nd, 2014. On February 24th, 2015 the BAI and TV3 signed an extension to the contract to include satellite and digital terrestrial television. TV3+1 has been provided by TV3 on UPC since December, 2014. So far it has an audience share of just 0.16% according to TAM Ireland. RTÉ ONE +1 which is available on UPC and Saorview has an audience share of 0.6% but it has yet to launch on Sky. So far RTÉ have not reached an agreement with Sky to air any of their extra channels, including RTÉjr and RTÉ News Now. You can view TV3's agreement with the BAI for the carriage on cable services here and you can view the agreement for TV3+1 on all other services here. No official announcement has been made on TV3+1 by TV3 or Sky, while on-line fourms (boards.ie) suggest that Sky are currently providing a place holder for the channel. 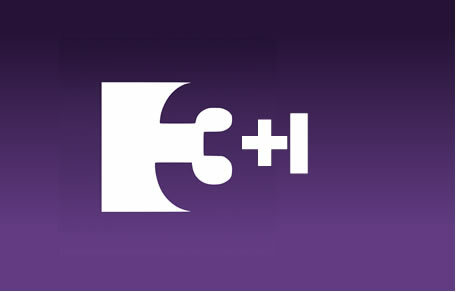 It is unlikely that TV3+1 will be made available to FTA audiences on Saorview. TV3 have yet to sign a contract with the BAI for High Definition (HD) services, which are due to go live for the Rugby World Cup. According to the BAI they have not received notice on TV3 HD so far.